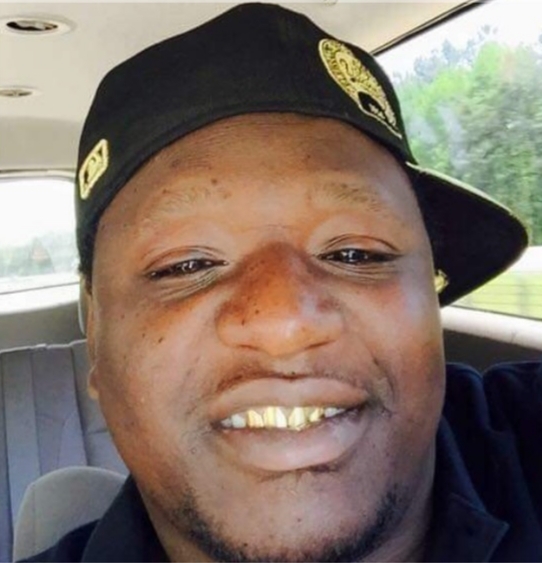 Obituary for Joshua Porcher | Dickerson Mortuary LLC. The family of Mr. Joshua Porcher announces the passing of their loved one on Saturday, November 24, 2018. Residence: 159 Darlington Ave. Charleston, SC. Mr. Porcher is the father of Joshae Porcher, J'Veyha Porcher, Skyla McCoy, Ja'Nya Porcher, Ja'Nazia Porcher, and Sa'Mya Brown; the godfather of Jay'Layah Porcher; the son of Mr. Devant West and Mrs. Azris West. Mr. Porcher was 32 years old. The family has requested that NO T-SHIRTS be made in honor of Joshua.